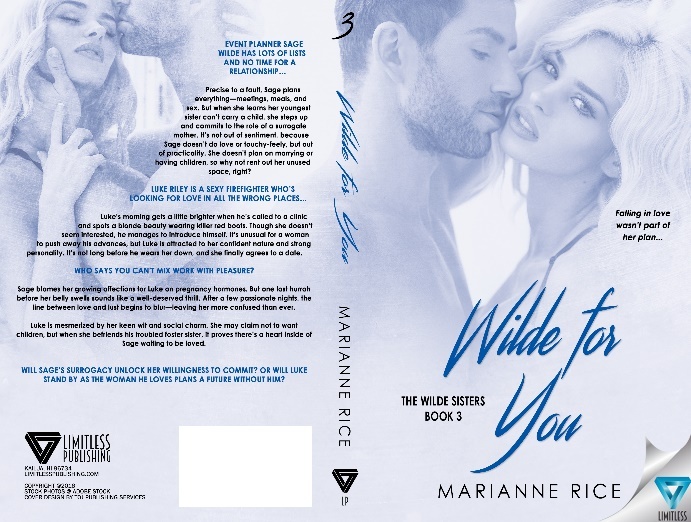 Have you Read Marianne Rice’s Wilde For You (Book 3 of the Wilde Sisters)? Next Post Have you Read Broken Love by Evan Grace? 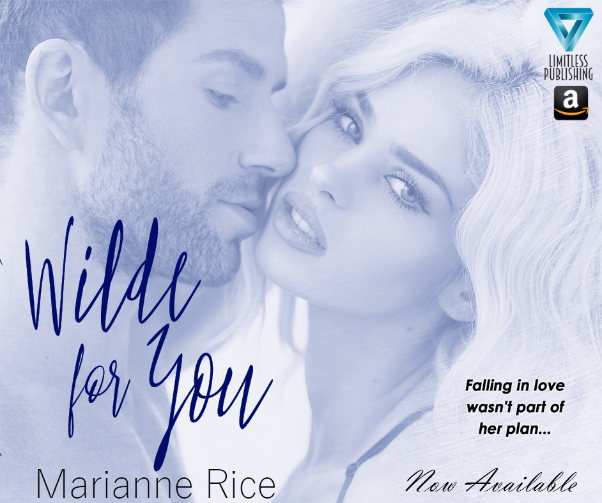 Pingback: Have you Read Marianne Rice’s Wilde For You (Book 3 of the Wilde Sisters)? — Ruff Drafts – Lisa's -Home for Books and More! 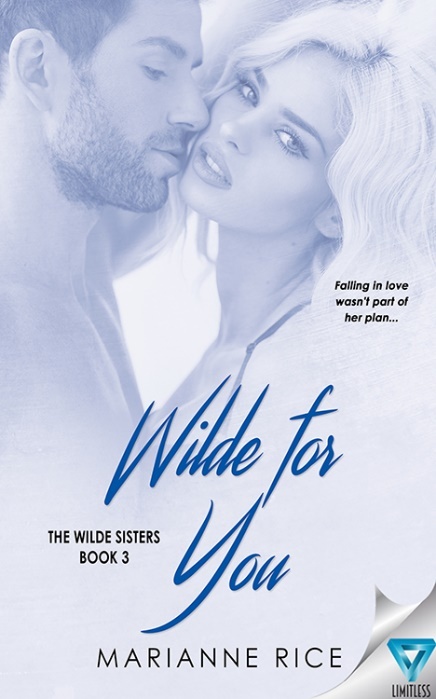 Thank you for having me on your blog today, Debbie!